EDTA and its sodium salts are strong chelating agents and are very effective at preventing the deleterious effects of heavy metal ions like iron, manganese or copper. It exhibits excellent ability to dissolve various types of scale and can be described as a true all-around chelating agent. 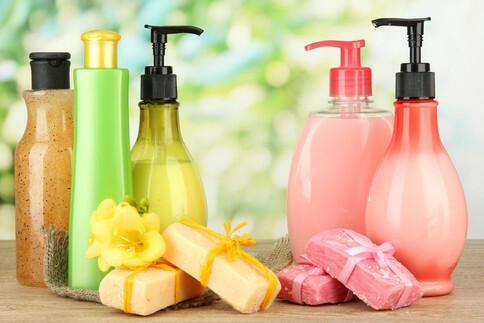 Kylin Chemicals Co., Ltd - Chelants & Biocides Business Division manufactures and markets high quality EDTA chelants, quaternary ammonium surfactants and Pyrithione compounds, serving our worldwide customers in the field of detergents & cleaners, cosmetics, water treatment and textile dyeing, etc. We strive to create competitive advantages for our customers, by delivering to them quality products, cost-effectiveness and technical expertise. 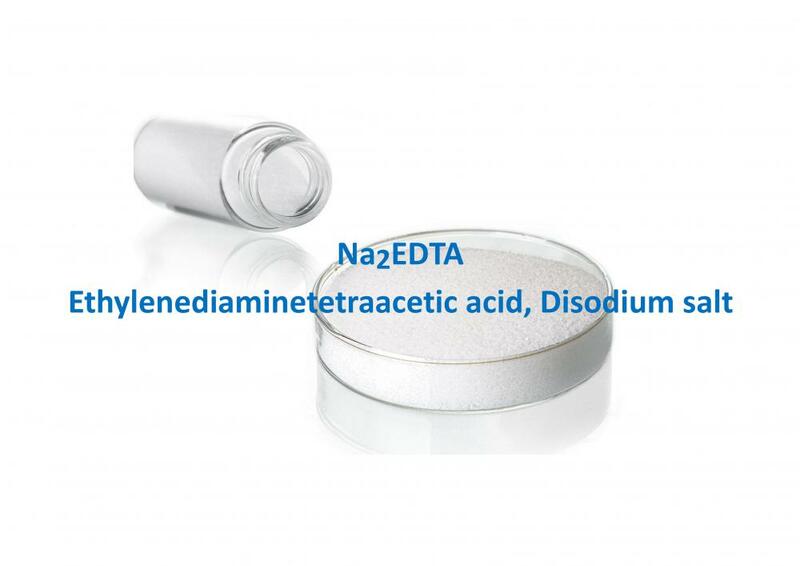 Looking for ideal Disodium EDTA Manufacturer & supplier ? We have a wide selection at great prices to help you get creative. All the Ethylenediaminetetraacetic Acid Disodium are quality guaranteed. We are China Origin Factory of CAS 6381-92-6. If you have any question, please feel free to contact us.